How do you know when you’ve done a good job on a particular task? 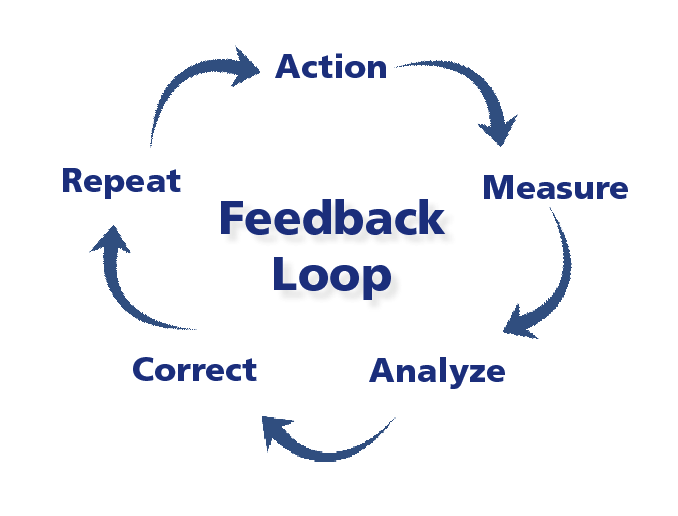 Feedback loops are an important part of gauging whether or not the effort you are expending is leading to the outcome you desire. 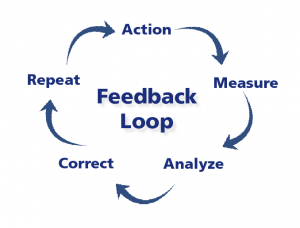 The loop part comes into play in using the feedback you gather to create better outcomes. In some lucky endeavors, the feedback loop is uncomplicated, short and direct. But what about when the feedback loop is complicated, drawn out over decades and interacts with many other natural and anthropogenic processes? For example, take our restoration project on the 903.5-acre POST-protected Butano Farms, just south of the town of Pescadero, CA. The objective of this project is to reconnect Butano Creek with its historic floodplain, which in turn should provide benefits related to flood control, water quality, groundwater recharge and habitat creation. You can read more about the project in our Summer 2016 Landscapes, or here. Part of understanding the relative success of this project is documenting the conditions pre-project, so that we can compare future conditions to a reliable baseline. In April, with that objective in mind, I went out to test a creek monitoring protocol with a combined POST-Stanford team. Two Stanford students developed the protocol during a quarter long open space management practicum in the fall of 2015. Throughout the course of the day, we learned how to take measurements of creek health, including aspects like depth of creek channel, channel shade percentage, gravel size and sightings of fish and amphibians. The monitoring protocol was designed to be done by volunteers, and while POST does not currently have a volunteer monitoring program in place, the protocol is an exciting step in that direction. The data we collected that day are part of a larger conversation about monitoring that POST is having with a key project partner, the San Mateo County Resource Conservation District. In addition to volunteers, LIDAR (Light Imaging, Detection And Ranging – a remote surveying technique) technology and camera sensors are some of the tools that may also be used to gather information about how the creek hydrology changes after the restoration. But nothing beats pulling on some waders and getting into the stream itself to take some good, old fashioned measurements. Monitoring is important – it tells us if the project is working as intended and has an important role in improving outcomes over time. The monitoring information we gather will help us incorporate single projects into a larger vision. 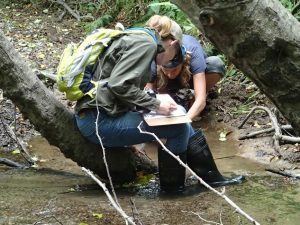 Feedback loops represent both continuity and POST’s commitment to the ongoing effort to improve stream health and environmental conditions in the greater watershed.